The Maryland Technology Development Corporation, also known as TEDCO, is looking for proposals from Tech Transfer and Marketing consultant firms. Their efforts have been publicized by The Patuxent Partnership. 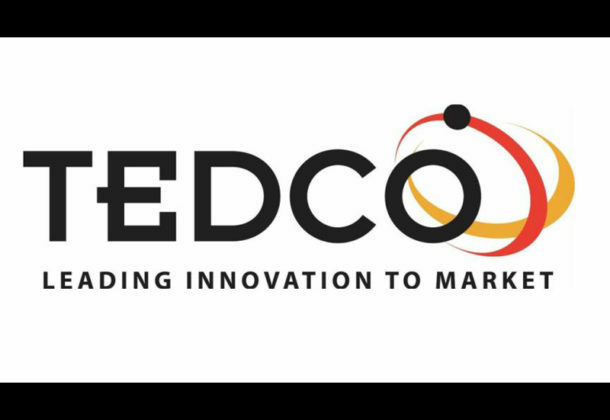 TEDCO, a public institution that is part of the state of Maryland, is looking for firms that have the qualifications needed to support marketing of the Department of Defense labs, facilities, and intellectual property. The marketing is meant to meet DoD collaboration and commercialization objectives. Proposals for this project are due before 4 pm Eastern Standard Time on Dec. 19, 2018. See the Request for Proposals, with details about the project, online. with the NAWCAD mission and technologies. From there, the EIR will be seeking out other complimentary technologies and opportunities, leading to further development in collaboration with NAWCAD or in the private sector. The winning contractor will be able to work with TEDCO’s network of advisers, plus use their own in-house expertise to provide manufacturing, design, and business help to commercialize NAWCAD technologies. The contractor will be expected to execute marketing plans and connect companies to the right resources. This work includes validating a technology for a specific business application and other things, like validating the market opportunity for a technology. The contractor will need to include demonstration of a proof of concept or the creation of a prototype to increase potential of finding a partner to commercialize the technology or product and increase the value of a technology patent license.